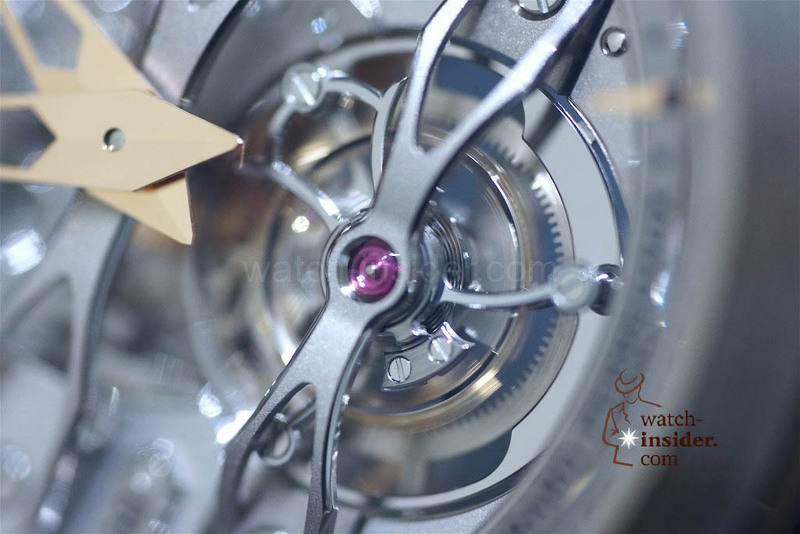 With the latest version of its three-bridge tourbillon, Girard-Perregaux is proposing the bridge to its own past: founded 225 years ago, the Manufactory 1860 created its first tourbillon with three bridges and ranged between 1865 and 1911 a total of 27 copies at Neuchâtel Observatory to the Chronometerwettbewerb. 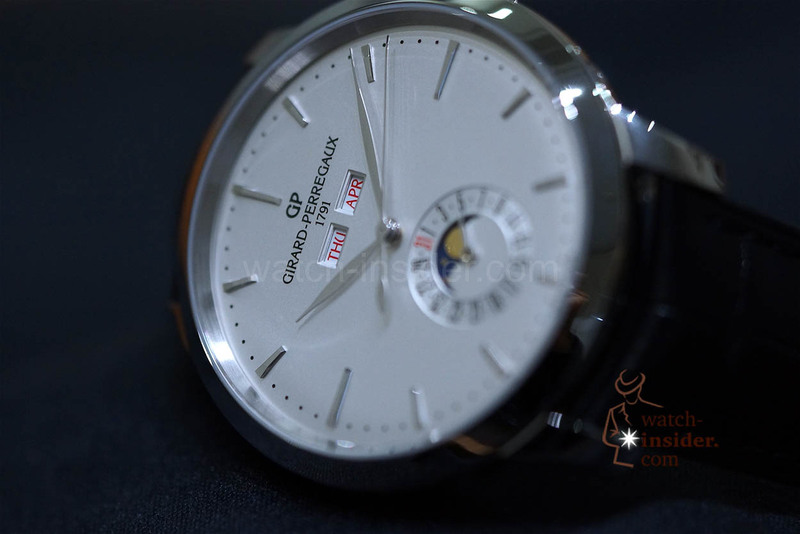 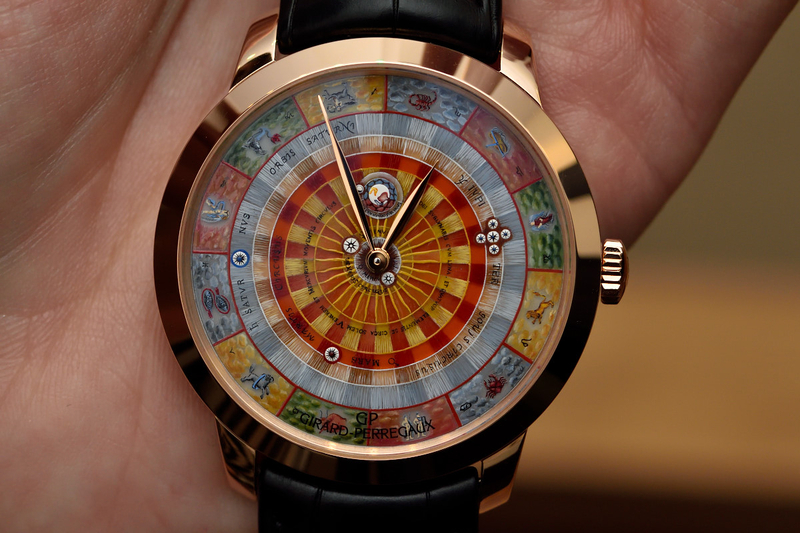 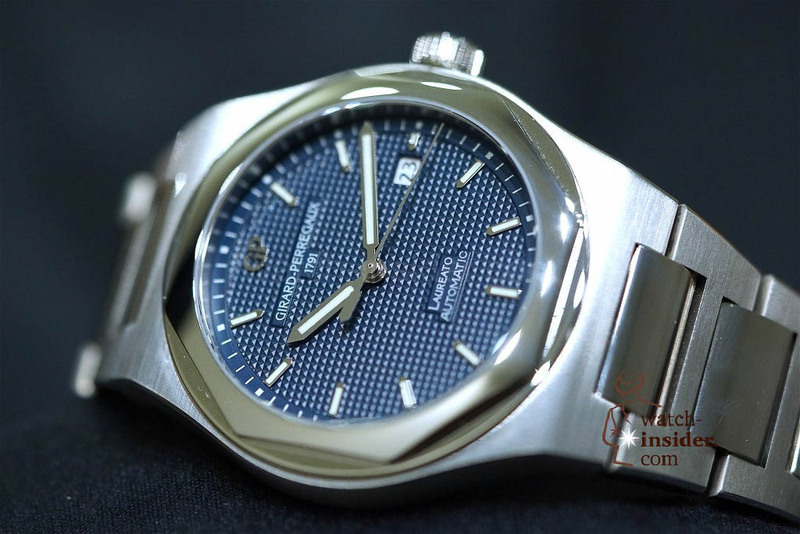 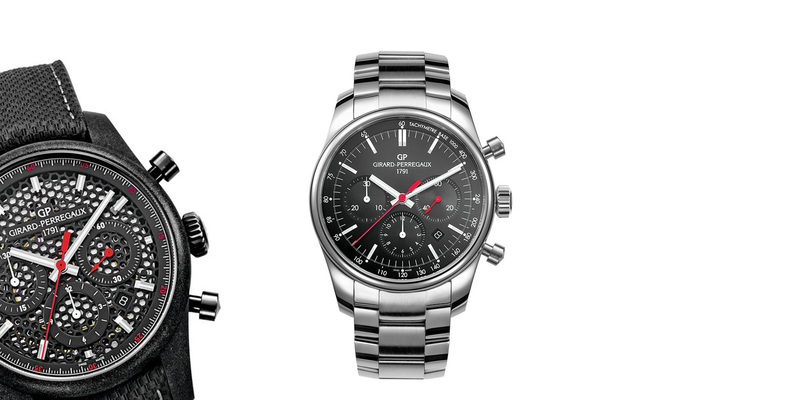 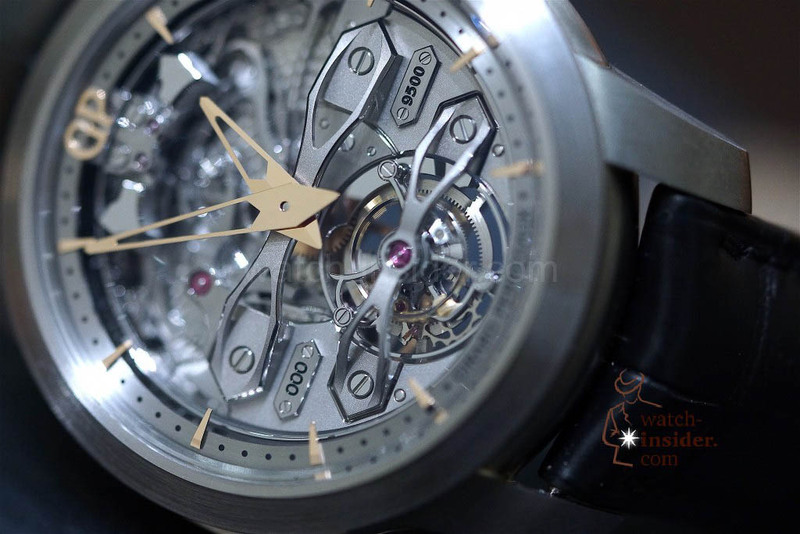 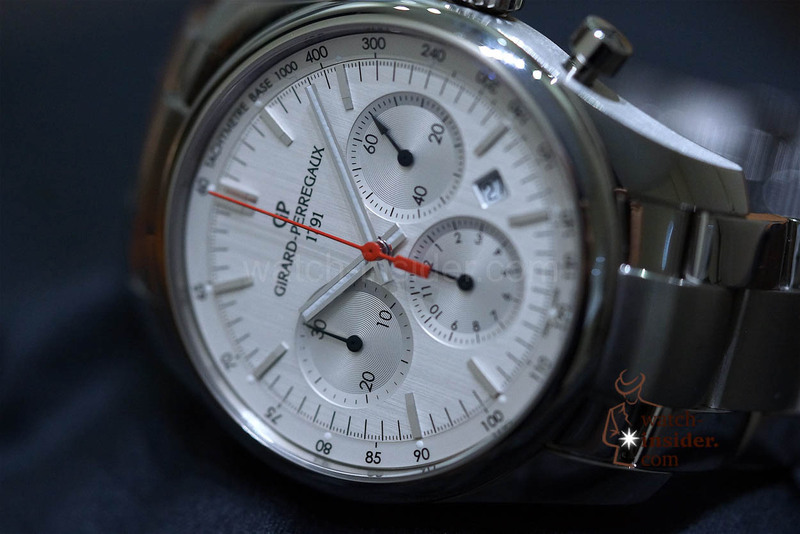 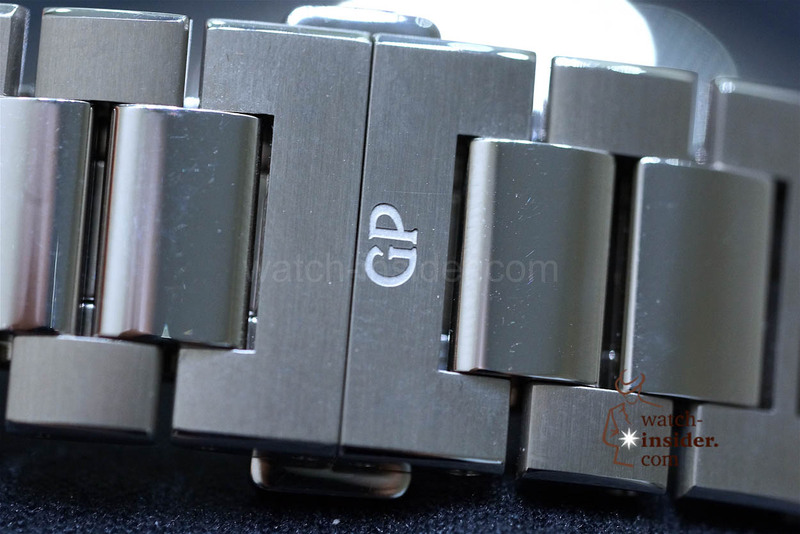 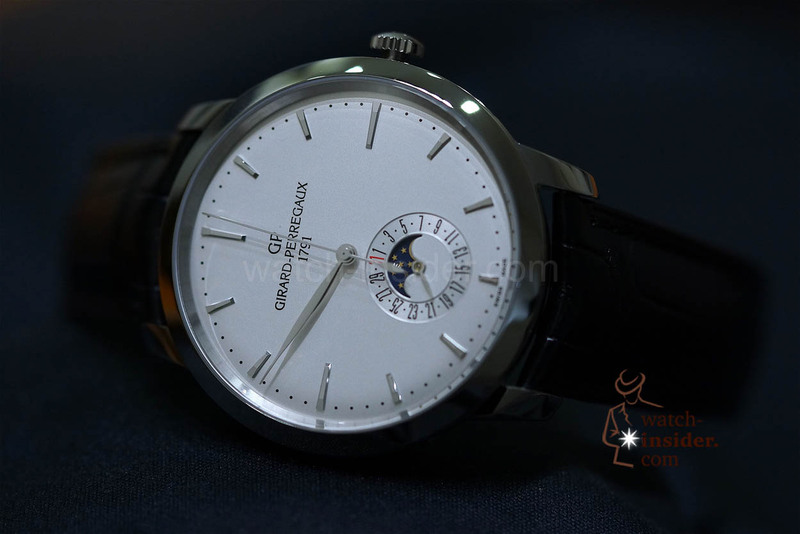 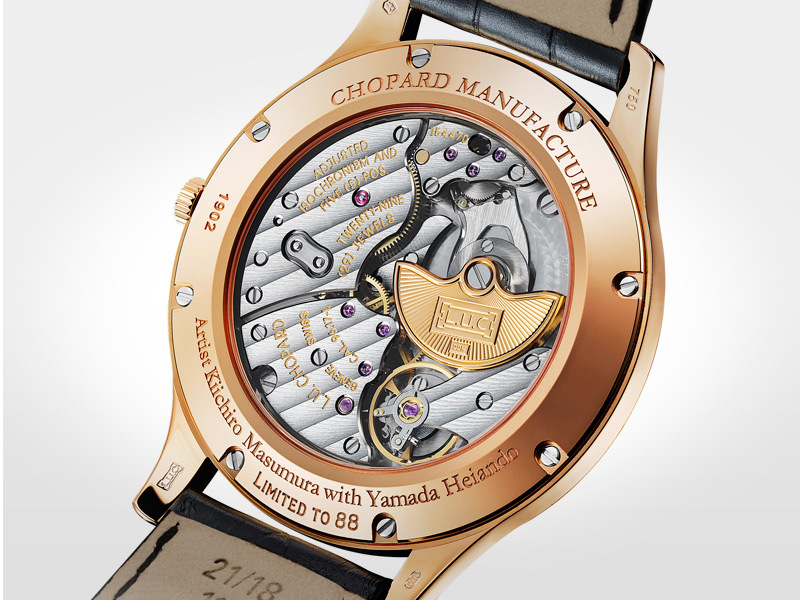 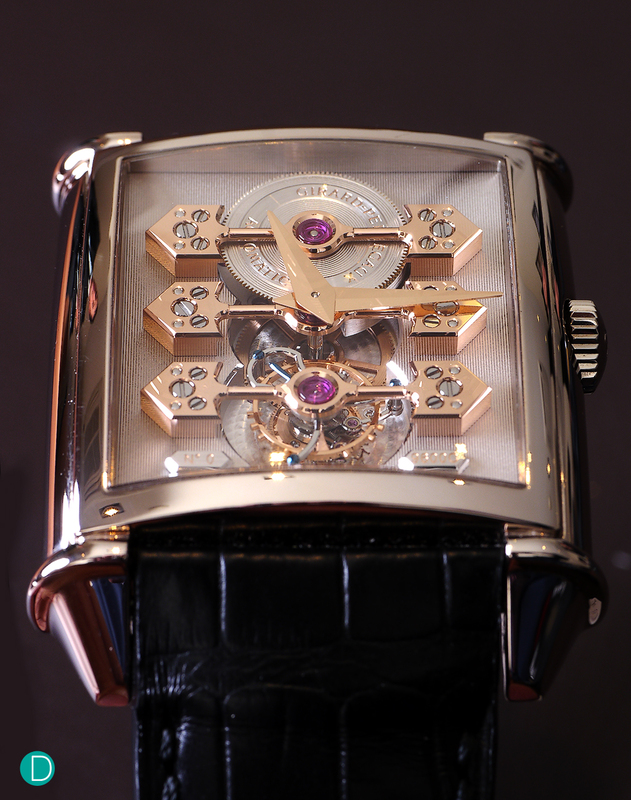 In recent years, Girard-Perregaux has revived its icon and regularly introduces new versions. 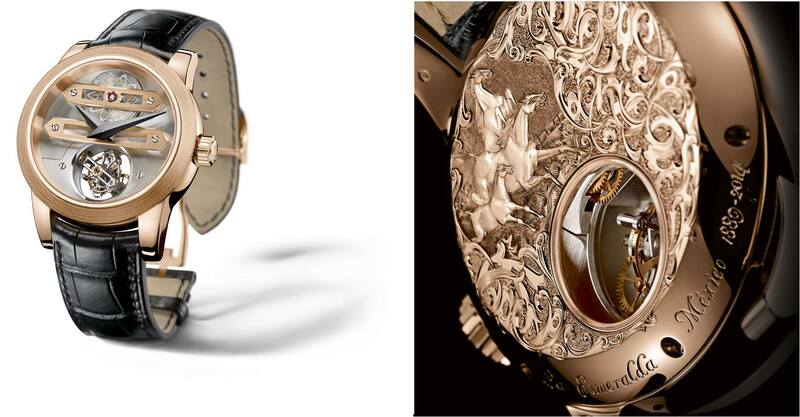 The youngest is called Esmeralda Tourbillon and is inspired by a pocket watch that won 1889 a gold medal at the Paris World Exposition.